finally ditching verizon dsl and moving to comcast’s triple play package (cable/voip/internet). plus, since i got a real router instead of the garbage one built into the dsl modem, i have things like virtual servers and dynamic ip support, so I can now VNC securely into my mac from anywhere, as well as my development environment. so hot. Ok, so maybe this game wont make it to the shelves of your local toys-r-us, but I definitely see the fun and positive results that can come out of organizing a game called “Half Baked”. Recently executed at CitizenSummit, this game involves the mashing of seemingly unrelated words (which reminds me of some of these fun tools), and in a matter of minutes a small team turns the new pseudo-word into a business model, complete with revenue model, marketing tactics, tagline, and logo. And like many board games, I’m pretty sure that this one gets better with a couple of drinks, too. Is it a good fit for CreativeCamp? We’ll give it a shot, cuz it looks like a LOT of fun. what’s it like to be in my shadow? I’m watching my newsreader this morning, and it looks like microsoft is getting swept into the shadows once again. With the impending release of the Zune, Wii, and Playstation (in that order, if i’m no mistaken) the gadget with the most realistic chance of being able to touch RIGHT NOW is getting the least press. Not that I’m particularly excited for the release of any of the holy trinity, but if I had to pick, I’d say the Wii is gonna be pretty cool (maybe I’m just a sucker for Zelda). 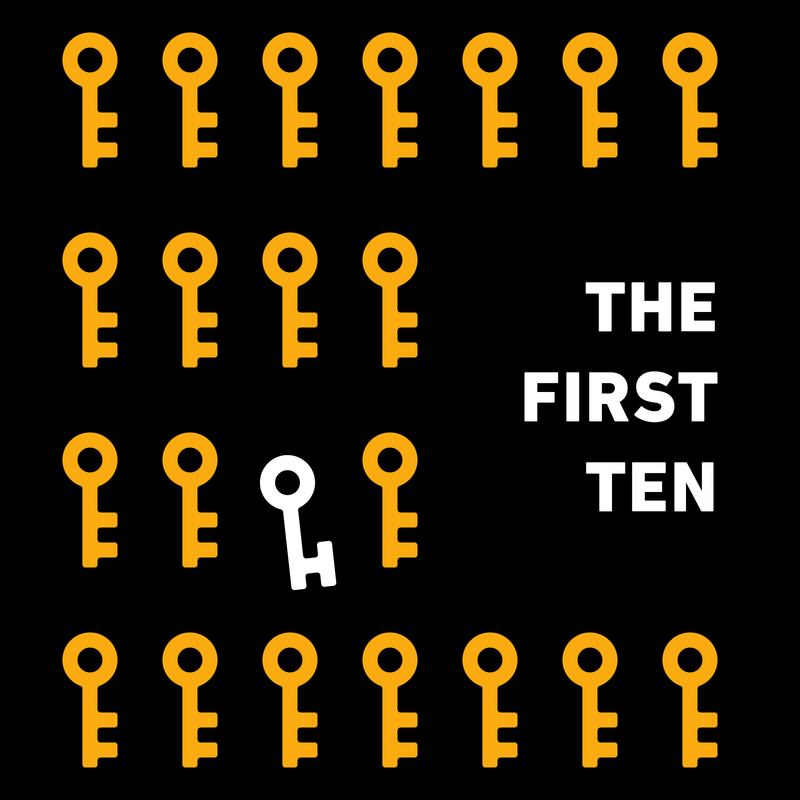 …are in order for the ENTIRE fearnet team (not just the empathylab part) on creating a website which surpassed it’s baseline competitor’s registered user base in almost exactly 1 week. Thats right, we’re past 12,000 and almost at 13k. Insane. 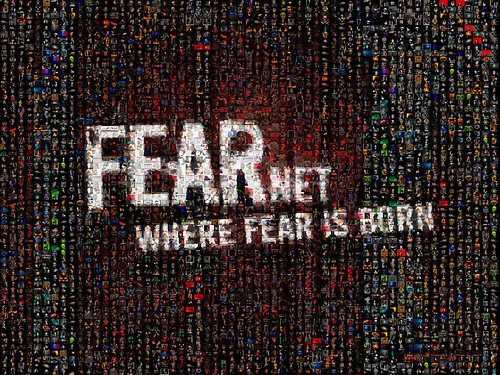 To commemorate, I’ve created a little tribute that includes about 1500 user icons arranged into the fearnet logo. Sorry it’s biggest res is 1024, I’ll work in a higher res one with more icons later, if people like this one. So FEARnet, that little thing I posted about a week ago, has broken 12000 registered users in a week, and with over 1,000,000 uniques that puts us at just shy of a 10% registration turnover.